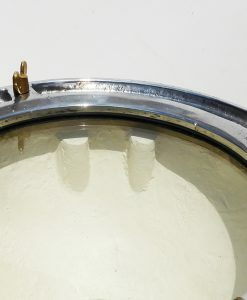 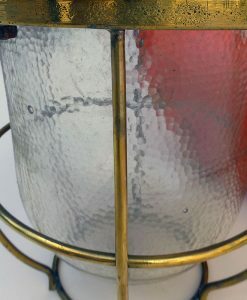 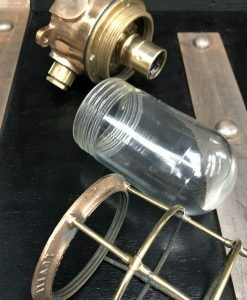 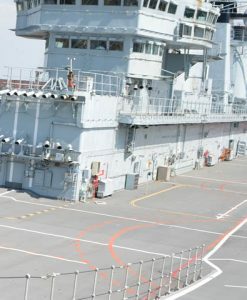 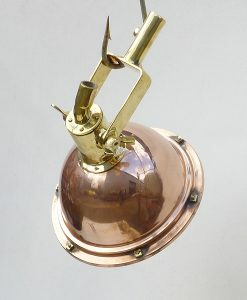 Cast gun-metal bronze body, thick rolled brass wire cage, the original toughened ‘jam-jar’ glass. 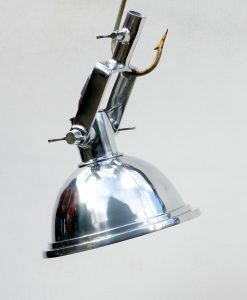 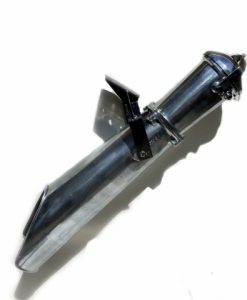 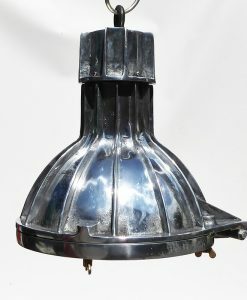 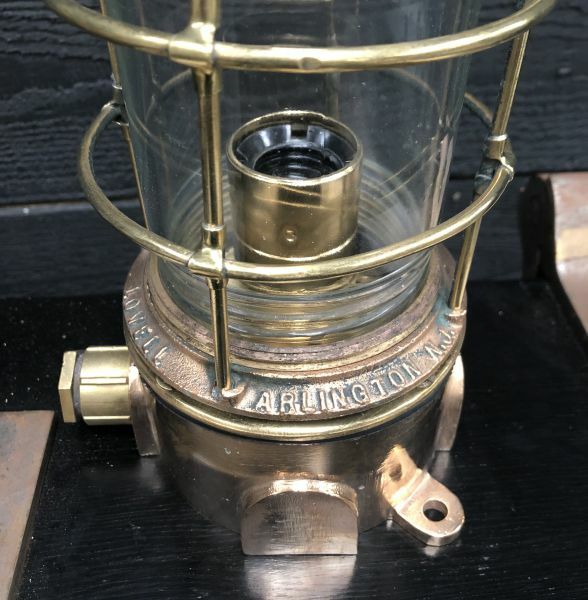 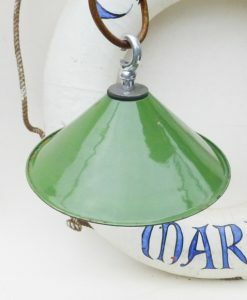 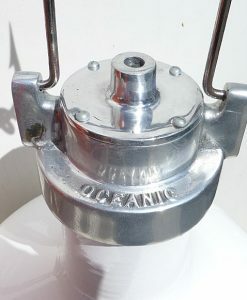 Made by Lovell of Arlington NJ for the American Navy from the early 1900’s mid-century. 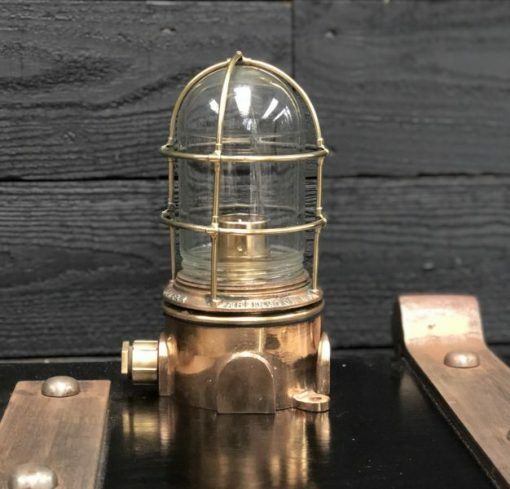 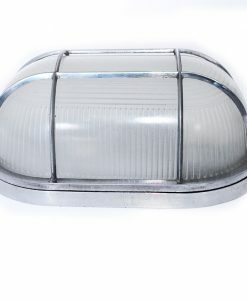 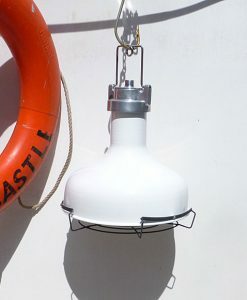 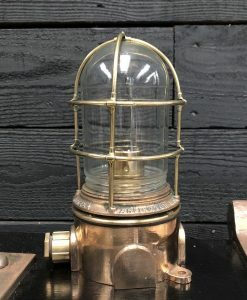 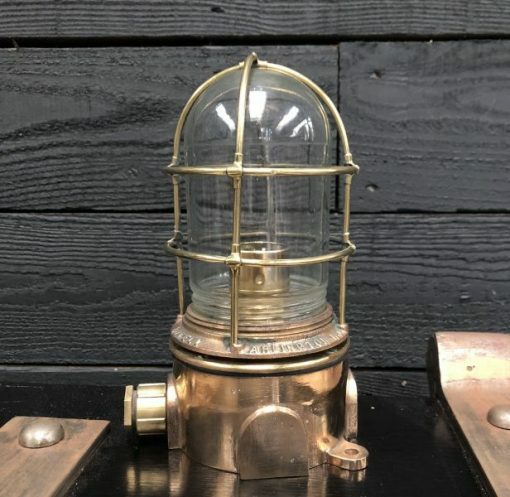 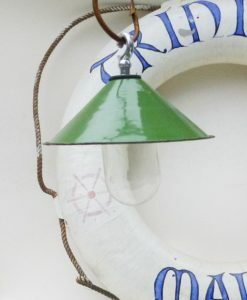 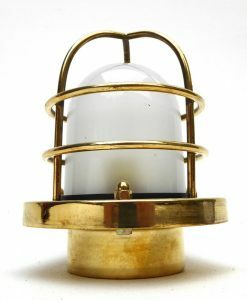 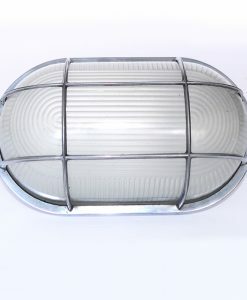 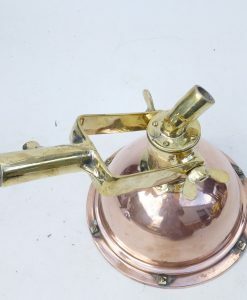 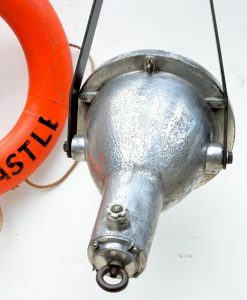 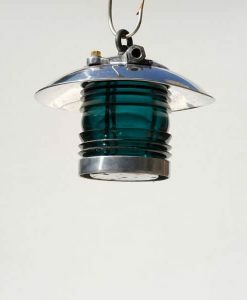 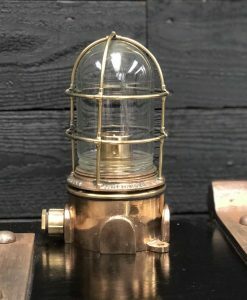 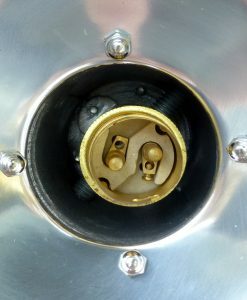 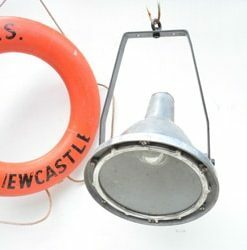 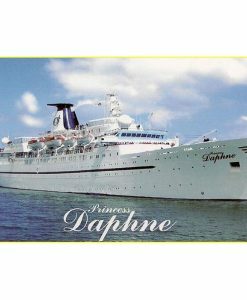 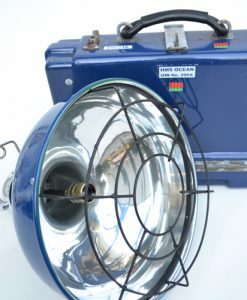 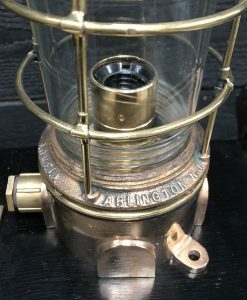 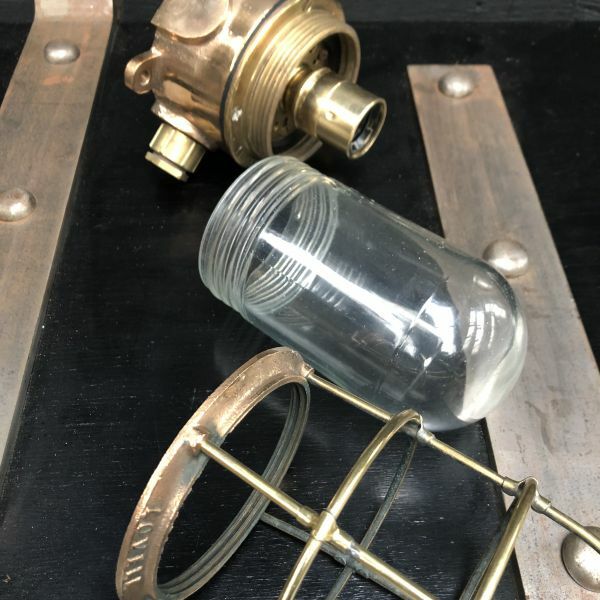 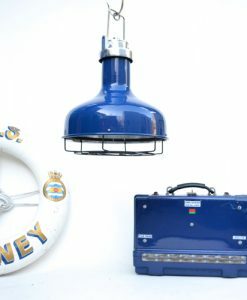 These are the very finest ships passage lights in our opinion and now very rare in that nigh on all the American ships that had these onboard have long gone, fortunately we found these in the back of our stores having been locked away for over 15 years. 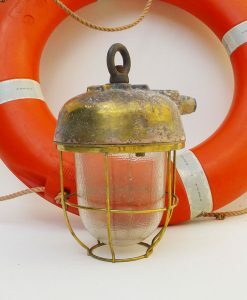 Consensus is here that they came from a USNS Sealift ship we salvaged from many moons ago.